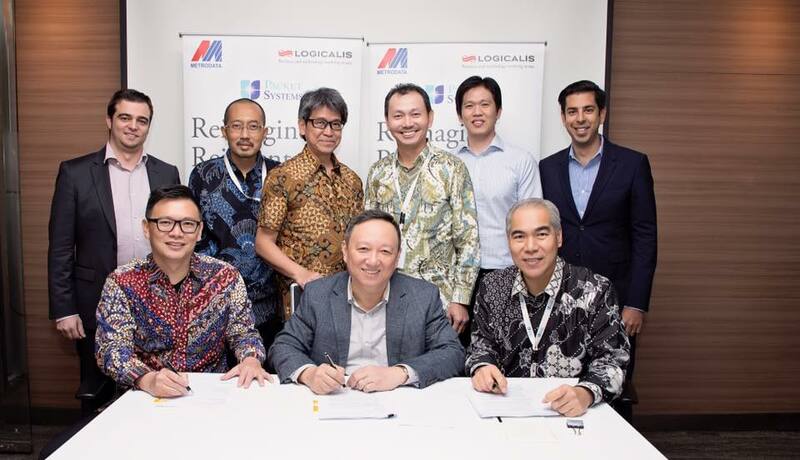 Logicalis, an international IT solutions and managed services provider, together with Metrodata, a dominant ICT company in Indonesia, today announced it has agreed to acquire Packet Systems Indonesia (PSI), a leading ICT systems integrator and services company. PSI is a Cisco Gold Partner specialising in data centre, collaboration, Service Provider & Enterprise Network, and information security solutions. PSI will be integrated with the existing Indonesian operation, Logicalis Metrodata Indonesia (LMI), (a joint venture between Logicalis and Metrodata). Logicalis will be the largest shareholder of this newly formed company.